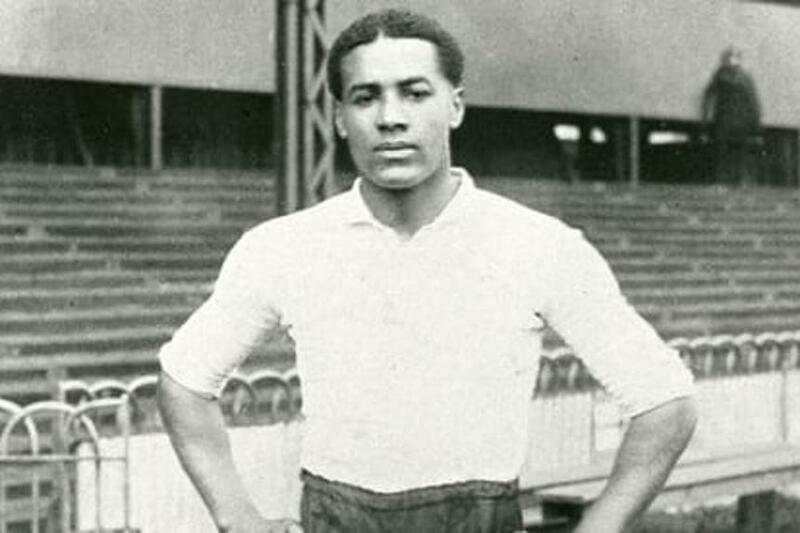 Premier League Primary Stars is teaming up with the "Tull100 - Football Remembers" project to honour the memory of Walter Tull, one of the country's first black professional footballers and the first man of black heritage to become an officer and lead men into battle in the British Army. Tull was killed in action at the second battle of the Somme on 25 March 1918. To mark the centenary of his death, the Tull100 project launches on Monday. Free resources will be available for primary schools, allowing them to take part in a range of activities, while there is also a book giveaway. Schools can also apply for funding for their events. Tull100 has as its central message, "No Barriers", developed with a Football Association Youth Advisory Group. It will work to counter discrimination by promoting equality and inclusion, regardless of race, gender, sexuality, and age. To sign up for the project, request a resource pack and apply for funding, email tull100@big-ideas.org. There are also 100 free copies of the book "Walter Tull: Footballer, Soldier, Hero", by Dan Lyndon, to be claimed. Applicants should mention Premier League Primary Stars in their email. Tull became one of Britain's first professional players from a black heritage, playing for Clapton FC, Tottenham Hotspur and Northampton Town. He abandoned his playing career to enlist in the "Football Battalion" to fight in the First World War. He rose through the army ranks to become an officer despite the explicit restrictions to promotion at the time. He served on the Western Front and in Italy. The Premier League will incorporate Tull100 with its Truce Tournament this year. Clubs looking to send their Under-12 teams to the Truce Tournament in Ypres, Belgium, in December 2018, will have the Tull100 project as an educational challenge. He was one of English football's first black players and the British Army's first ever black officer to command white troops.